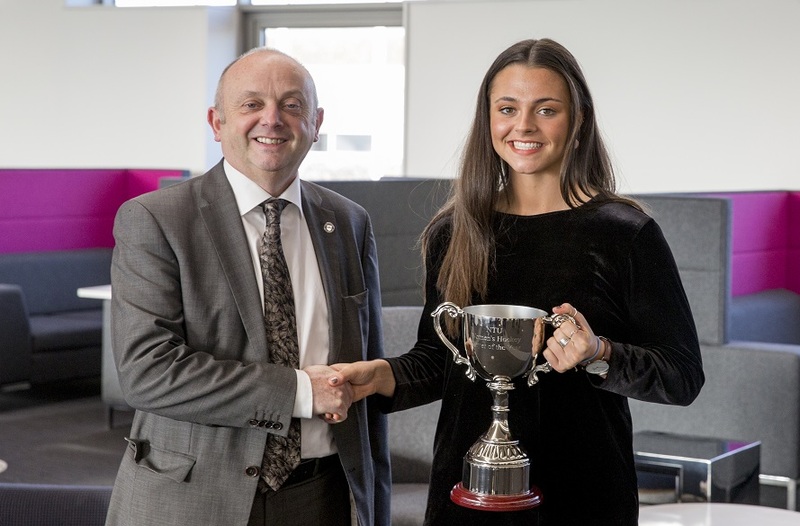 Nottingham Trent University Vice Chancellor Professor Edward Peck has presented awards to two Hockey Scholars, Chris and Caro, in recognition of outstanding performance and hard work across the 2017/18 season. 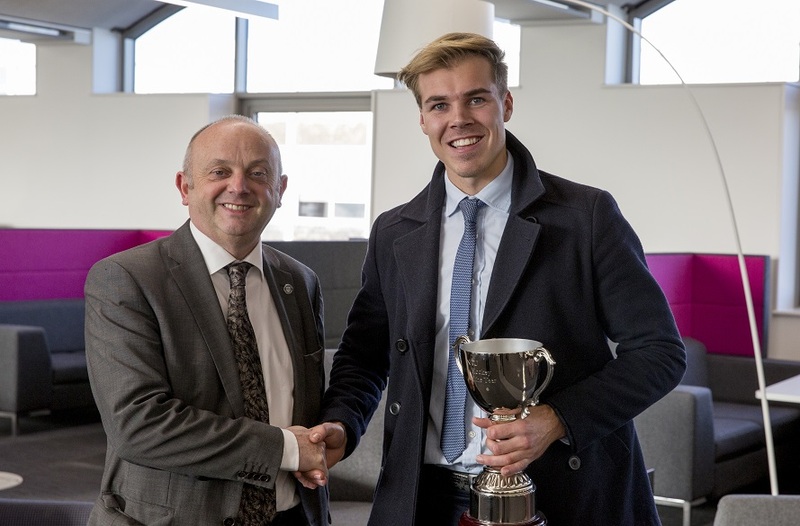 Nottingham Trent University Vice Chancellor Professor Edward Peck has presented awards to two Hockey Scholars in recognition of outstanding performance and hard work across the 2017/18 season. 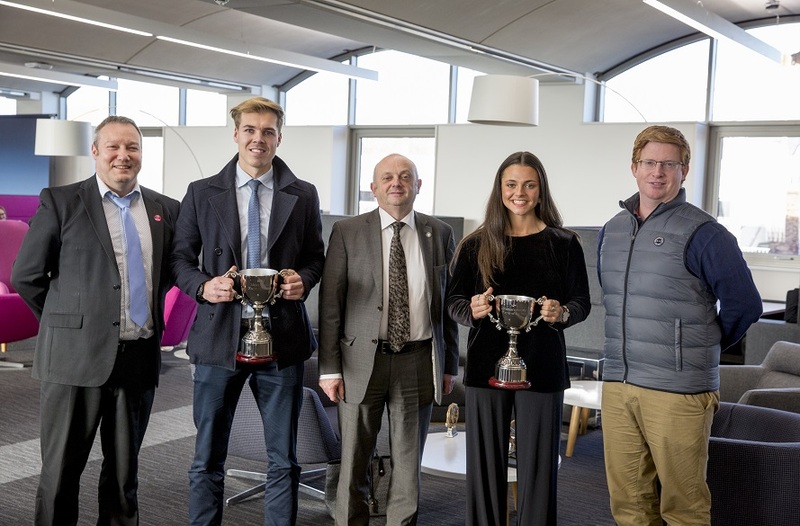 Women’s 1st team player Caro Hulme and Men’s 1st team player Chris Proctor were presented with awards on the 14 December as crowds of students celebrated their graduation at the Clifton campus. Also in attendance were Director of Sport James Hayter and Head of Hockey Colin Clarke. Chris Proctor was the Men’s first team Captain last year, and led the team to the BUCS National Championship showdown against Durham University in March. The team missed out very narrowly on a championship victory, with a tough-fought 1-1 game which went to penalty strokes. Heroic efforts from Durham’s keeper saw the game to a close with NTU 1 – DUR 3. 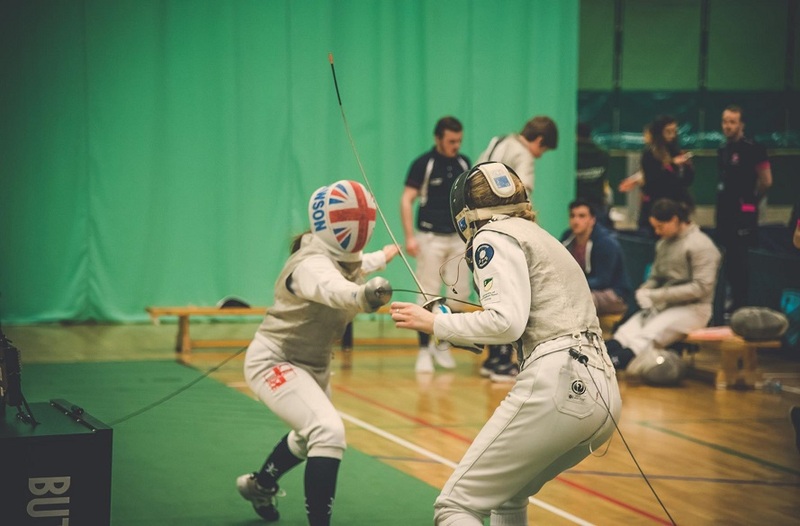 Chris has performed at a consistently high level for the university and also belongs to the Great Britain and England U23 team. He graduated in July 2018 and continues to play at the highest level for Beeston in the Premier League. This has been Caro Hulme’s first year with the squad, and he contribution has been invaluable to the team. She helped her team to gain promotion to BUCS Prem B league, and was even selected to play for Wales in the Commonwealth Games at the Australian Gold Coast back in March. Caro was called into play the biggest international cap of her career when a broken thumb took teammate Dani Jordan out of competition. The examples set by Chris and Caro inspired their team mates to their most successful season ever. Their combination of hard work. 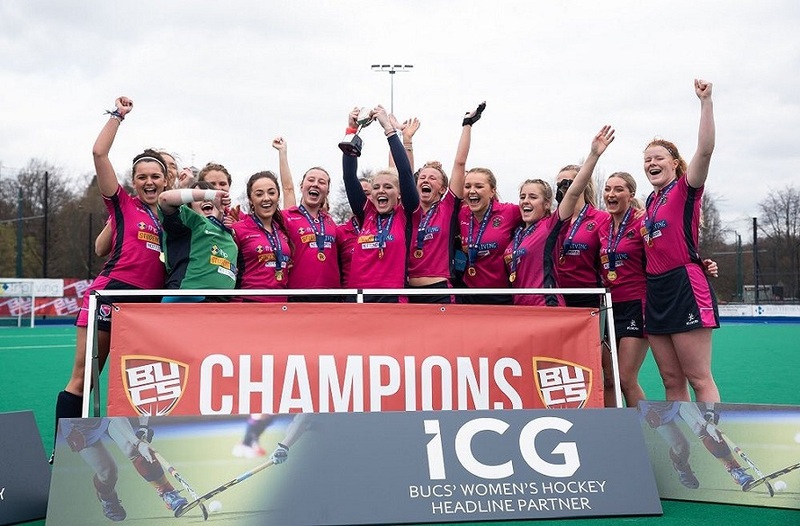 Technical and tactical skill and huge amounts of talent ensured that hockey at NTU took a giant leap forwards in 2018. Head of Hockey Colin Clarke added: “Chris had an outstanding season last year, and helped the influx of first years through a competitive and challenging season. “His goal scoring ability and work rate were key in the squads success. This accolade is fully deserved. 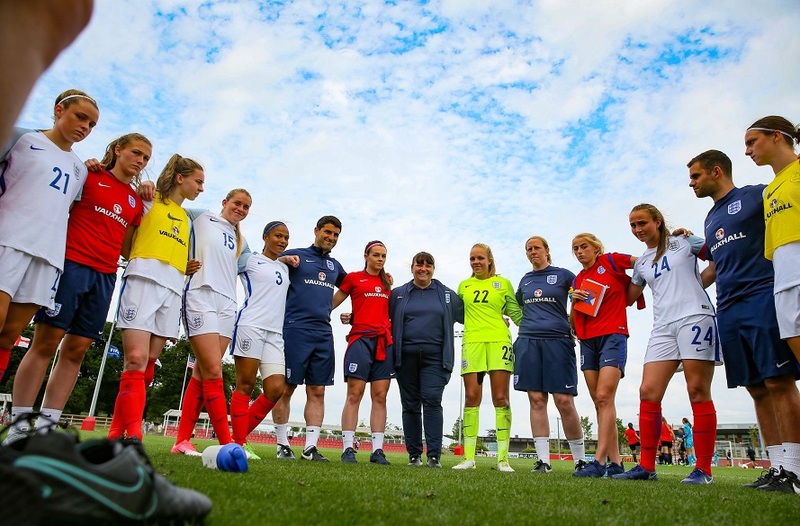 “Caro played an important role in the team in gaining promotion. Her strengths of high energy ball-carrying and elimination skills were a major asset to the team. “This award is recognition of her hard work and commitment to the squad last season.